A moment’s quiet please … we have had to bid farewell to a faithful old friend. Last month, Landrover took last orders for one of the greatest and best-loved vehicles ever built. Demand is so great, production has been extended but the old Defender will still be discontinued next year … not because demand has collapsed – they still sell 14,000 a year … but (allegedly) because of dreary, mindless European regulation. So, in memory of the old girl, this week’s Word for the Week is: Defender. 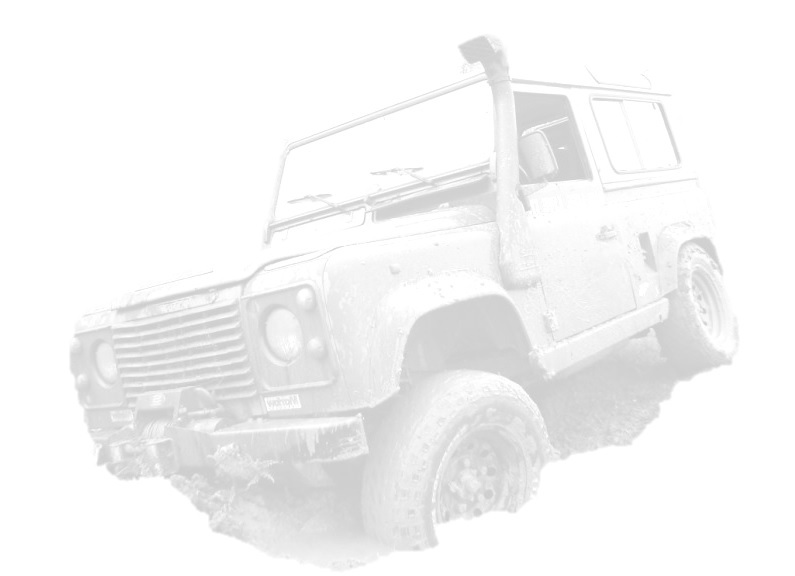 The Landrover Defender has seen many of us through some pretty hairy scrapes over the years – famous for keeping going through thick and thin, often held together by quick fixes and bits of string, giving faithful service in all weathers, in all places at all times of day and night. The Defender 110 was launched in 1983, and the 90 followed in 1984. It has always been a fairly square, solid utility vehicle that has always lived up to the name ‘Defender’ and looked after its occupants well. I’ve seen these vehicles dropped fifty feet off mountain roads onto their roof with three lads still able to crawl out. On one occasion a Defender was struck from behind on a Bosnian mountain road by a runaway artic whose driver had fallen asleep at the wheel, got shunted into the cliff wall to the right not off the precipice to the left, endded up with a bent chassis and two shaken occupants … but they still managed to drive it back to the UK to be re-chassised! 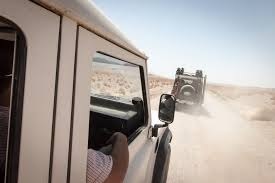 Some of us certainly grew to love the Defender because it did what it said on the bonnet. If DEFINITELY had a way of ‘defending’ you! 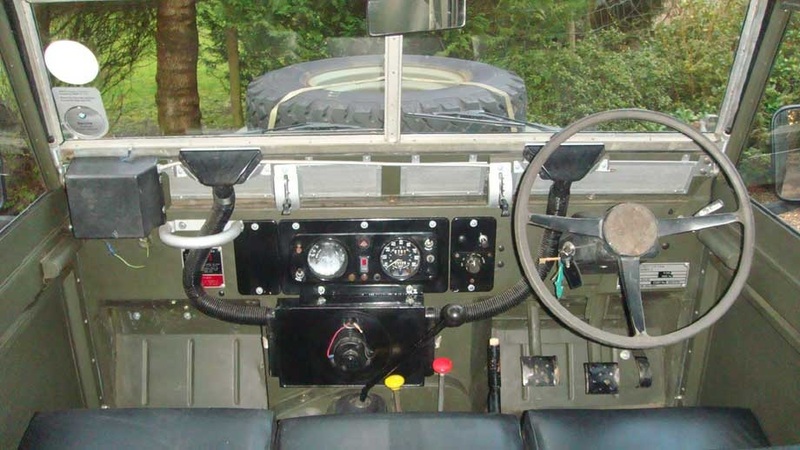 The older Landrovers famously had a handle in front of the front seat passenger that could be grasped at moments of physical instability or emotional insecurity … as a quick prayer was uttered, the handle would be grasped. Hence the name: the ‘Jesus handle’. There were times when only Divine intervention was going to be good enough … and a lot of us have had moments like that over the years! But a God is not just for Christmas and emergencies. Like the good old Defender, our relationship to Him works best and our ‘defences’ are strongest when we haven’t neglected regular maintenance! Don’t just let it rest. You need to take action to take advantage of this. Talk to us soon!